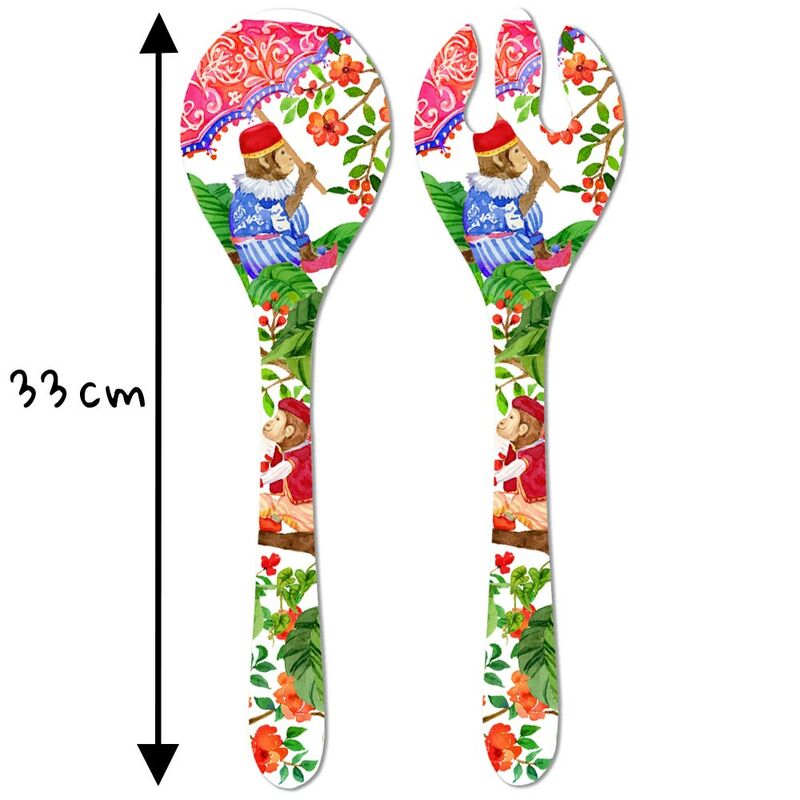 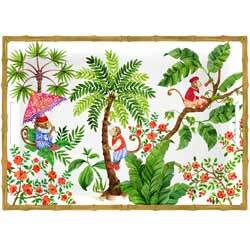 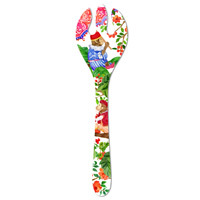 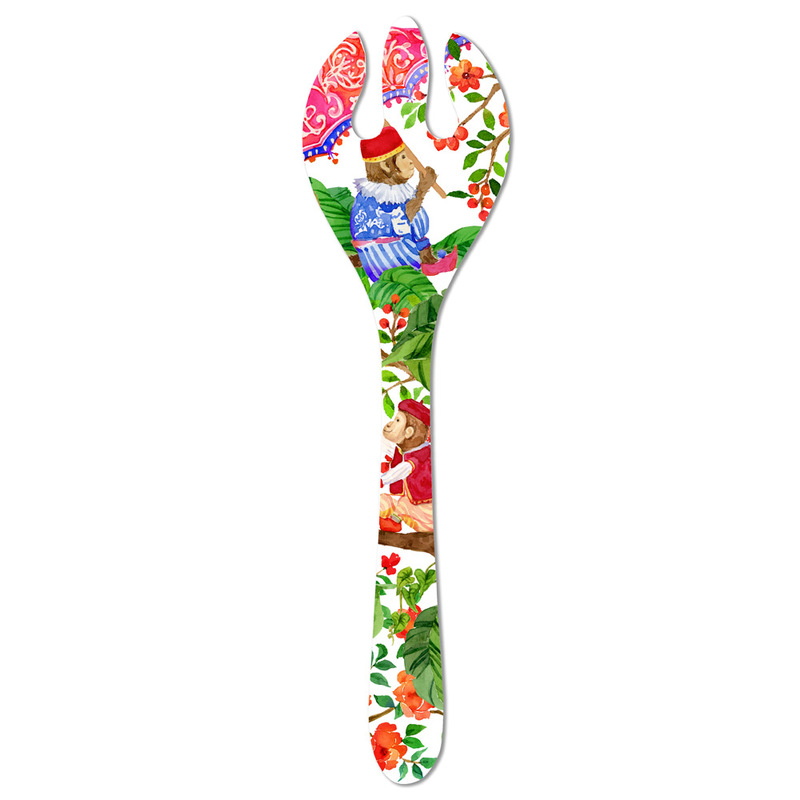 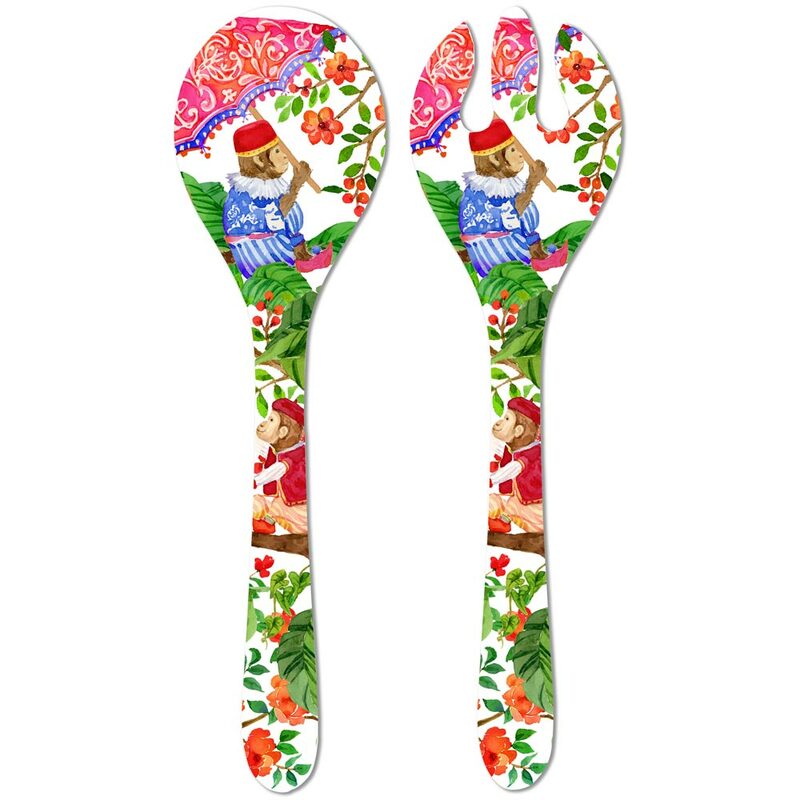 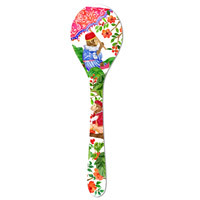 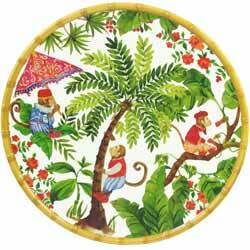 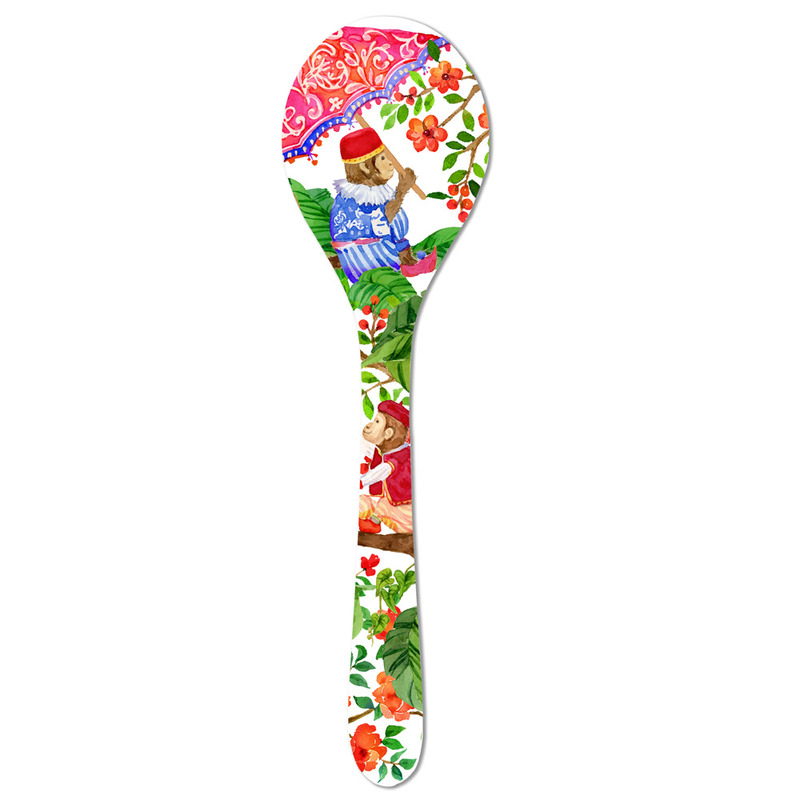 This set of melamine salad servers from the Bali collection sport a delightful, mischievous monkey design. 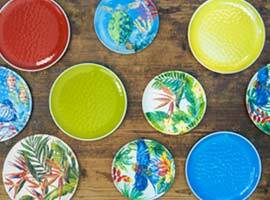 This set of modern crockery is as durable as it is pleasing to the eye, and its 100%-melamine design makes them easy to maintain too. 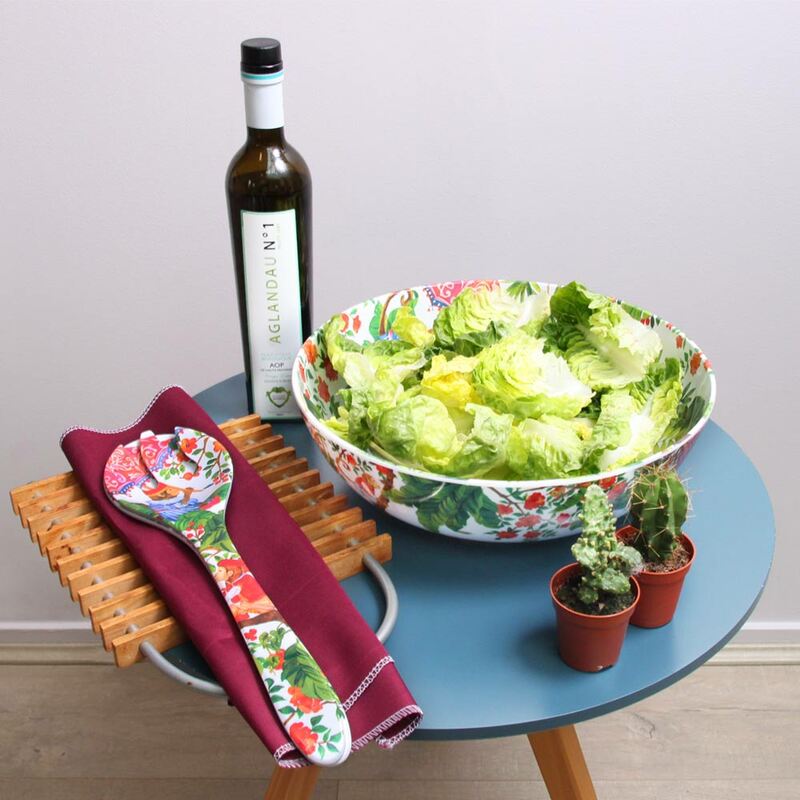 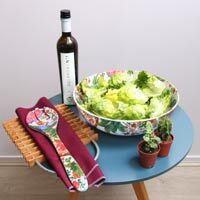 The Bali collection includes both small and large dinner plates, a large salad bowl, a deep salad bowl, a set of salad servers, a long serving dish, a round serving dish, an octagonal serving dish, a large serving tray, and a three-bowl aperitif set. 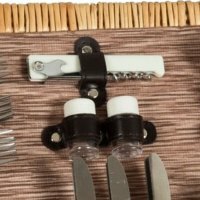 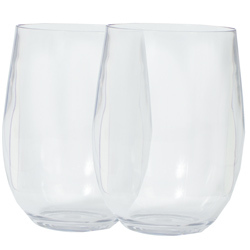 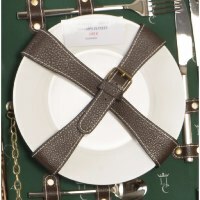 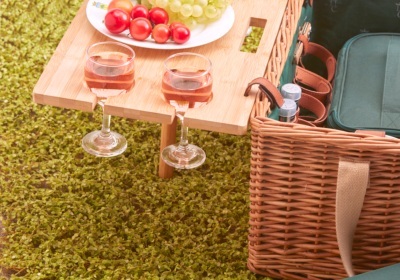 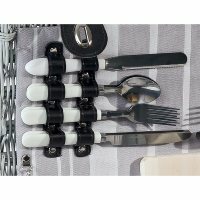 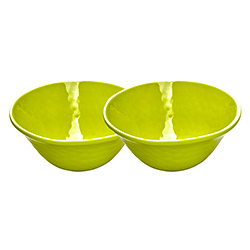 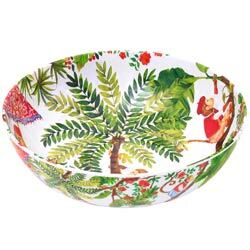 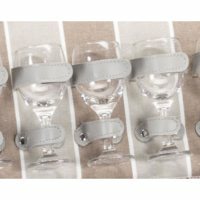 All of the products in this collection are dishwasher safe. 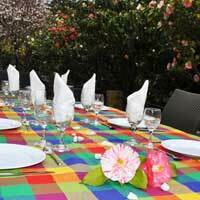 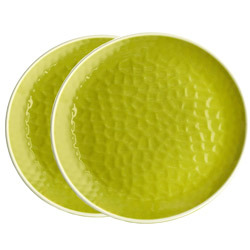 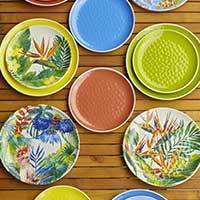 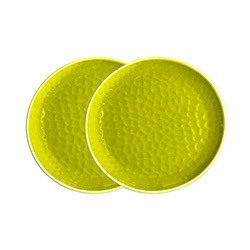 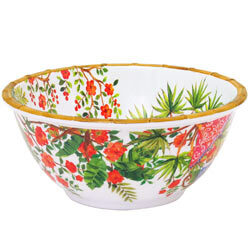 Decorate your table with an exotic Balinese inspired design throughout, or mix and match crockery with our coral yellow, green and red tableware from the United Colors collection.